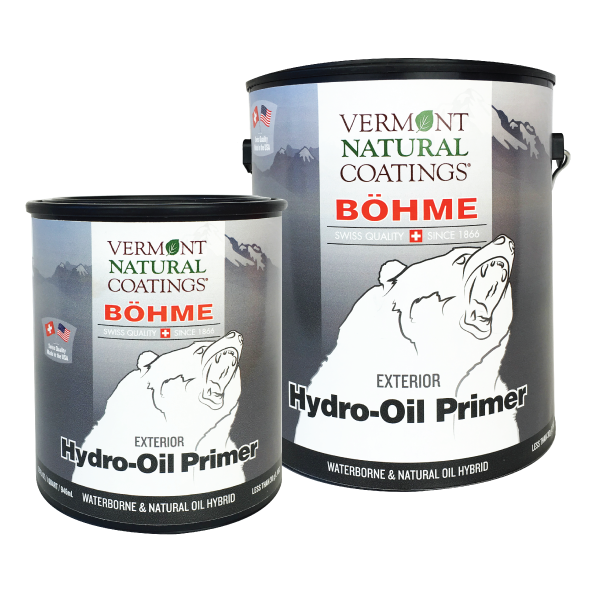 Vermont Natural Coatings and Bohme’s Hydro oil primer is for use on bare exterior wood to stabilize the wood structure and extend the life of the wood. Ideal for use on all species of Cedar. Reduces the effect of water marks. 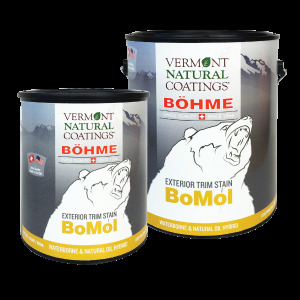 Provides a more even topcoat application. 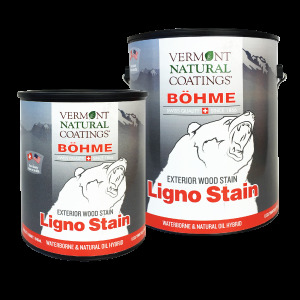 Protects the topcoat from tannin bleed. Surfaces must be thoroughly cleaned and dried. Ideal as a pre-treatment for cedar. 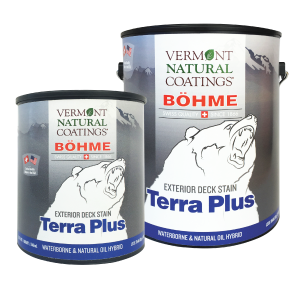 For use on untreated new or bare exterior wood. Always test the finish on a sample piece of wood to confirm the desired appearance. Apply with brush, paint pad, roller or spray. 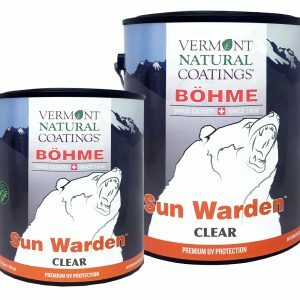 One coat is recommended on all sides of wood. Apply evenly with the grain and always maintain a wet edge. If rolling, follow with brush or paint pad. 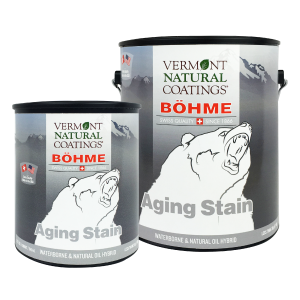 For best results apply in temperatures between 45° – 80°F and relative humidity of 40%-60% Do not apply when rain is expected within 24 hours. 1. Stir well prior to use. 2. Always test the finish on a sample piece of wood to confirm the desired appearance. 3. Apply with brush, paint pad, roller or spray. 4. 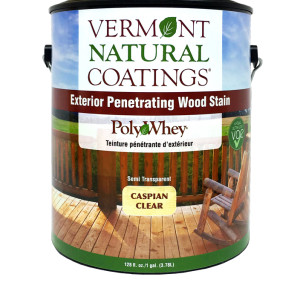 One coat is recommended on all sides of wood. 5. Apply evenly with the grain and always maintain a wet edge. If rolling, follow with brush or paint pad. 6. 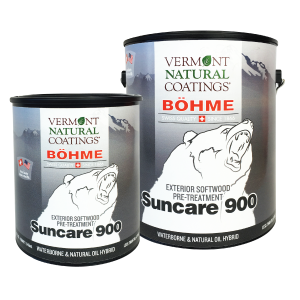 For best results apply in temperatures between 45° - 80°F and relative humidity of 40%-60% Do not apply when rain is expected within 24 hours.